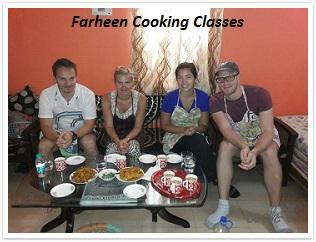 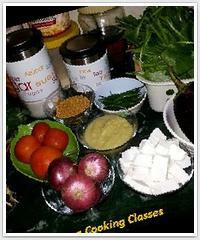 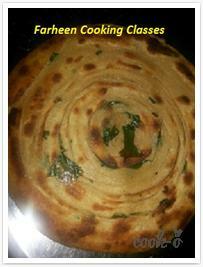 Experience a simple and practical approach to cooking with Farheen interactive cookery class in Delhi. 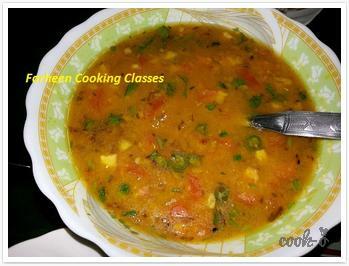 In my Class I teach the secrets of Indian cooking in a fun and informative way ! 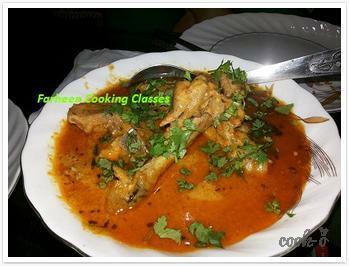 My cooking class in the name of farheen cooking classes delhi, started in 2012 to those who loves Indian food and culture. 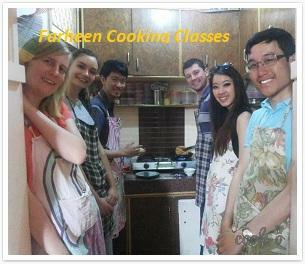 You can make your own food at indian home with your choice and enjoy lunch/dinner with indian family. 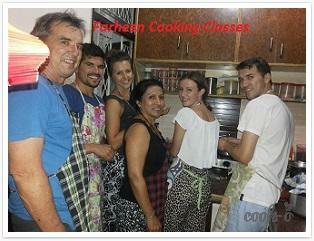 You can also chat with them.